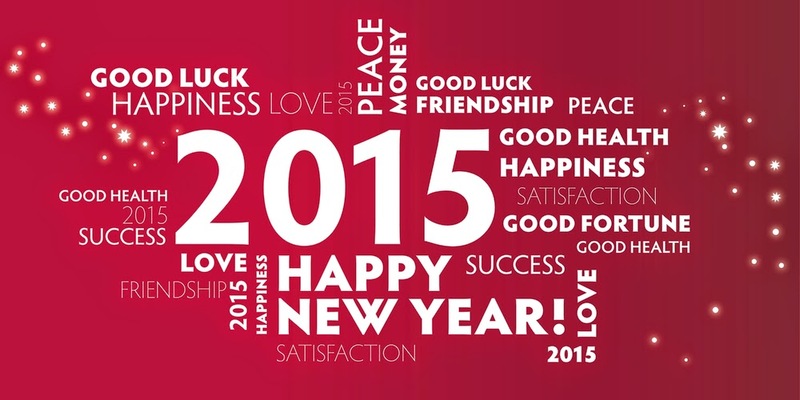 Can you believe 2015 is almost here? 2014 has been a great year, but now it’s time to look forward to seeing what the next year will bring. The turn of the calendar year is a chance to start fresh – to shed bad habits and adopt new, better ones. Fran Campbell Team is here to provide some inspiration with these great 2014 New Year’s Resolutions ideas. Get HealthyImproving our health is almost always top on our list of New Year’s Resolutions, but “getting healthy” is such a vague resolution that most people find it difficult to keep. Most people find it easier to establish smaller, more attainable goals that will contribute to a healthier lifestyle overall. Here are some suggestions. 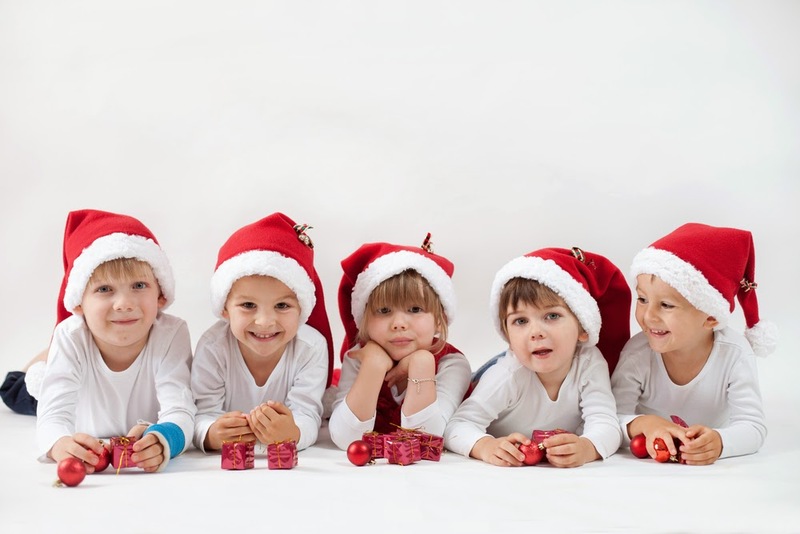 Christmas is a special time of year for everyone, but it is especially magical for young children. Their eyes practically glow with the wonder of Santa Claus, Rudolph and the rest of the reindeer, the Elf on the Shelf, and all of the other Christmas mysteries! Of course, daydreaming about Santa can only keep the little ones entertained for so long. If you're planning on spending Christmas around several children (or if you have a few kids of your own), it would probably be a good idea to have some kids' Christmas games up your sleeve! Fran Campbell Team is here to help you out with some of our favorite holiday games for children. Enjoy! Candy Cane SearchHave you ever played "Hide the Thimble"? Put a Christmas twist on this classic children's game by using a candy cane instead. All you have to do is take turns hiding the candy cane around the house or one specified room and seeing who can find it first. For older children, use a miniature candy cane. Rave Reviews for Fran Campbell Team! With the 11th lowest cost of living index in the United States and some of the most beautiful landscapes in the Midwest, it's no surprise that real estate at the Lake of the Ozarksis a huge industry! All of us at Fran Campbell Team are honored to be a part of such a booming industry and are very excited to help you find your new home at the Lake. 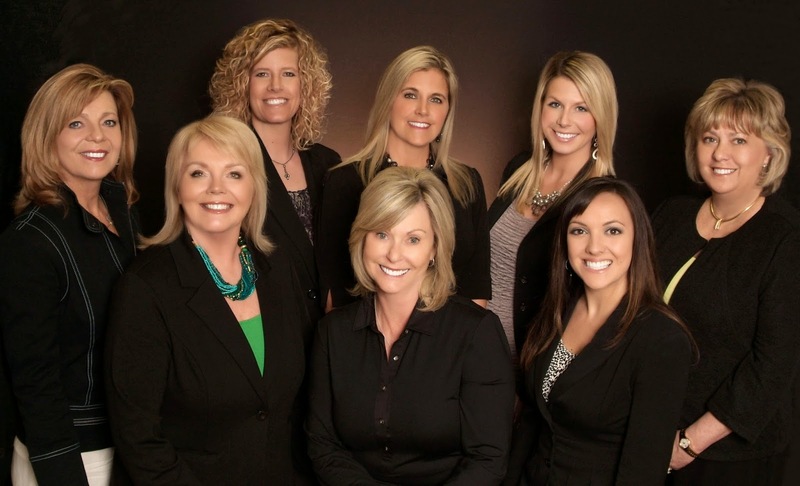 We are the best real estate agency at the Lake of the Ozarks - and we're not just saying that. Check out some of the great things our satisfied clients have to say about Fran Campbell Team! "She made it so very easy! "Fran Campbell Team member Billi Miller is the most awesome Realtor we have ever worked with! She made our recent purchase so very easy. It took a lot of coordination on her part, as we live out of state. She is a wonderful person and took care of all the details... and then some! Thank you so much Billi for the wonderful job you did for us!!" - Ward and Judy R.